Convenience Vs. CAPAS: Which Do You Choose When It Comes to Your Pipette Calibration? Maintenance of accuracy and precision is of paramount importance when it comes to pipette calibration. CAPAS (Corrective and Preventative Actions), in the context of pipette calibration itself, refers to Calibration and Preventative Maintenance Actions. When it comes to pipette calibration, it may seem cheaper, faster and more convenient to simply get your pipettes’ accuracy verified. However, in the long run it is much more intelligent to get your pipettes correctly calibrated and maintained at regular intervals. This is always much more likely to prevent inaccurate results and lost time and keep your pipettes in correct running order. 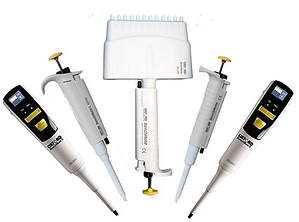 Pipette.com provides a number of different pipette calibration service levels, as well as offering pipette repair. The four ISO accredited pipette calibration plans offered by Pipette.com, with customized options available, are Verification, Calibration, Calibration Plus and Accredited Plus. Verification is the most basic option available. It includes Pipette Calibration, Calibration Label, Complimentary Paper Report, Online Data Reports Retrieving & Pipette Management Tool and Automated Email Reminders for Your Next Calibration Service Date. However, it does not include Data As Received or Preventative Maintenance (CAPAS). Pipettes are confirmed to be within or out of the manufacturer’s specifications in an environmentally controlled facility. This is a cost-effective way to obtain a pipette calibration due date on new pipettes you have purchased. Calibration, Calibration Plus and Accredited Plus are the next steps up from Verification, all including Preventative Maintenance (CAPAS) along with many other benefits. Pipettes undergo preventive maintenance and calibrated to manufacturer specifications. Preventative maintenance proactively replacing parts that are known to fail before they affect the performance of the pipette - CAPAS. Many pipettes that are out of tolerance fail because preventative maintenance parts have worn out. CAPAS is also important at the level of our calibration team here at Pipette.com. 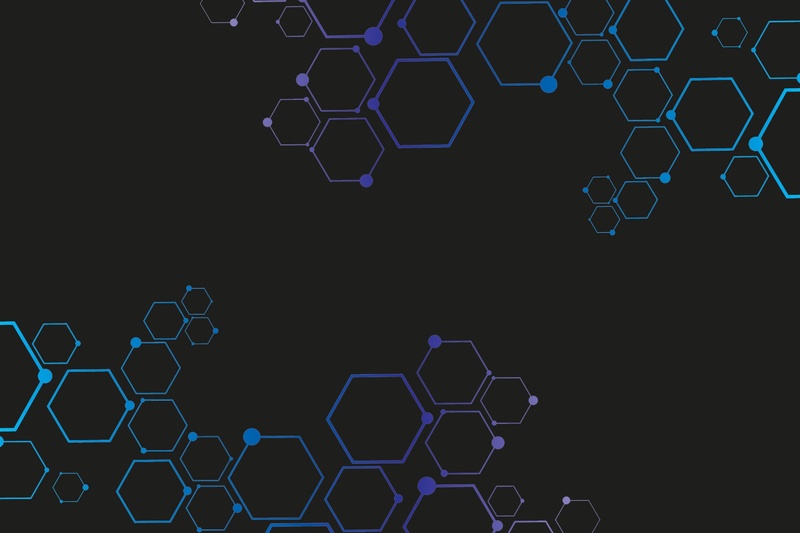 Our CAPAS approach is of unequalled importance when it comes to ensuring that we maintain the highest and most up to date level of compliance to the latest demands, regulations and standards in the industry. This CAPAS approach ensures that we are always looking ahead and adapting to the dynamic nature of industry compliance to ensure that we adapt to provide uninterrupted excellence in the level of service we provide our calibration customers. We ensure that the quality of our calibration is consistently the most up to date, incorporating the latest available improvements via our CAPAS system. We look to the future of the industry landscape and the feedback from our clients to power this CAPAS system and allow us to stay adaptable. Our pipette service order form can be used to submit a calibration order. Visit our calibration service page or give us a call on 800-243-3232 today to find out more about our CAPAS approach and commitment to excellence in all areas of pipette calibration, service, maintenance and repair.